Erica Sandberg is the nation’s top consumer finance expert and freelance journalist. Her work appears in a wide variety of outlets, including Bankrate Inc.’s CreditCards.com where she is an advice columnist, blogger, and reporter. She writes for The Credit Solutions Program and served as editor-at-large for Credit Card Guide. The San Francisco Chronicle selected Erica to pen her astute observations about economics and urban living for SFGate’s City Brights section. An experienced TV and radio media host, Erica has led many financial programs, including her podcast, Adventures With Money. 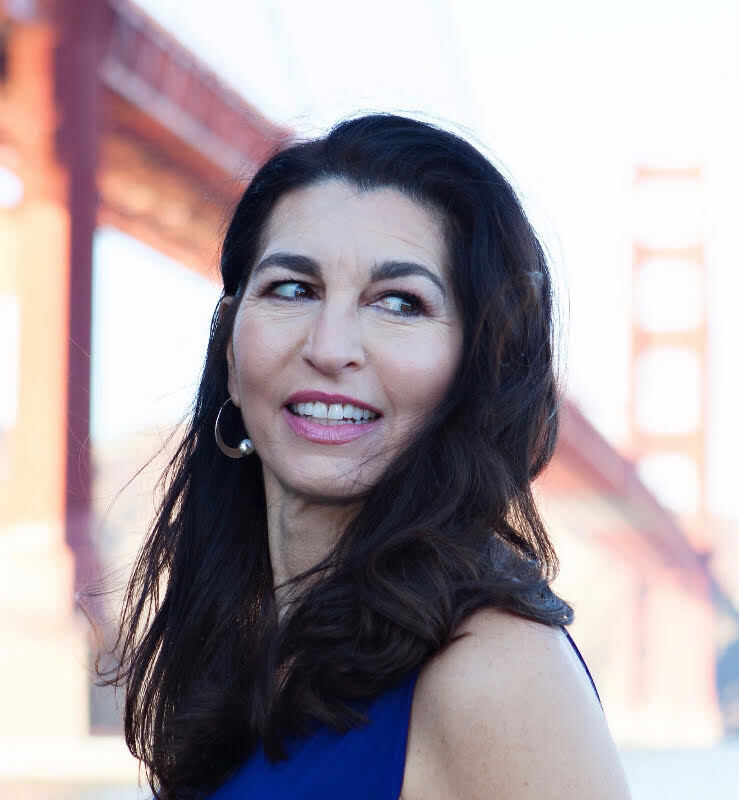 A familiar face on air, Erica has been appearing on KRON-4 News in San Francisco as their resident personal finance authority for over ten years, and she has been a guest on virtually every national news show, from Fox to CNN. Erica’s groundbreaking book, Expecting Money: The Essential Financial Plan for New and Growing Families was first released in 2008 to great acclaim, and the 2017 edition is out now. As an in-demand spokesperson and influencer, Erica partners with some of the finest companies, organizations, and products in the U.S., including Western Union, the Better Business Bureau, Michael Minna Restaurant Group, Chase Card Services, Assurant Solutions, and Learning Resources. She conveys the message effectively while never sacrificing the highest journalistic standards. With over 15 years in money education, Erica is a powerful, credible voice. Background and foreground: Erica began her career at Consumer Credit Counseling Service of San Francisco as a budget and debt counselor, and ended as the company's chief public relations contact, where she got her start on TV and radio. Today she is an amateur ballerina and hockey player, and is always available for a laugh and crash on the dance floor or ice.